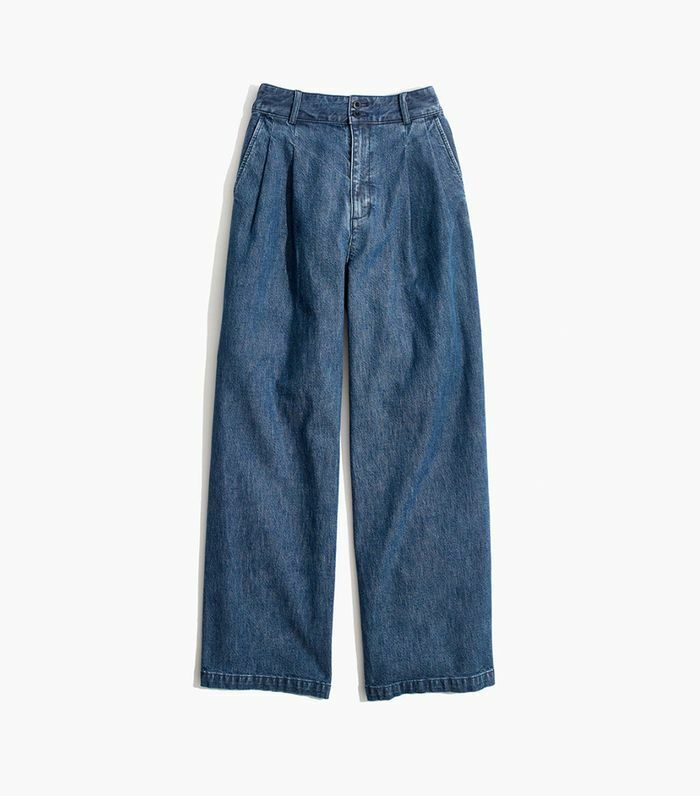 We're officially a little over a month into 2019, and while some of our resolutions may be faltering a bit, our goal to find the best new essentials (at every price point) is still going strong. 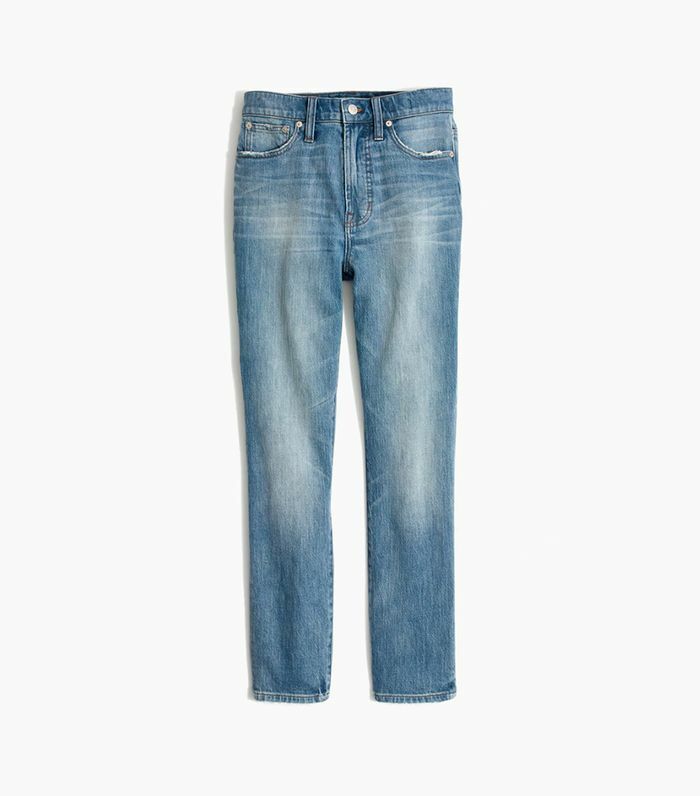 Seeing as your jeans are arguably the piece in your closet that get the most wear, it's time to make sure all your denim purchases are up to par. 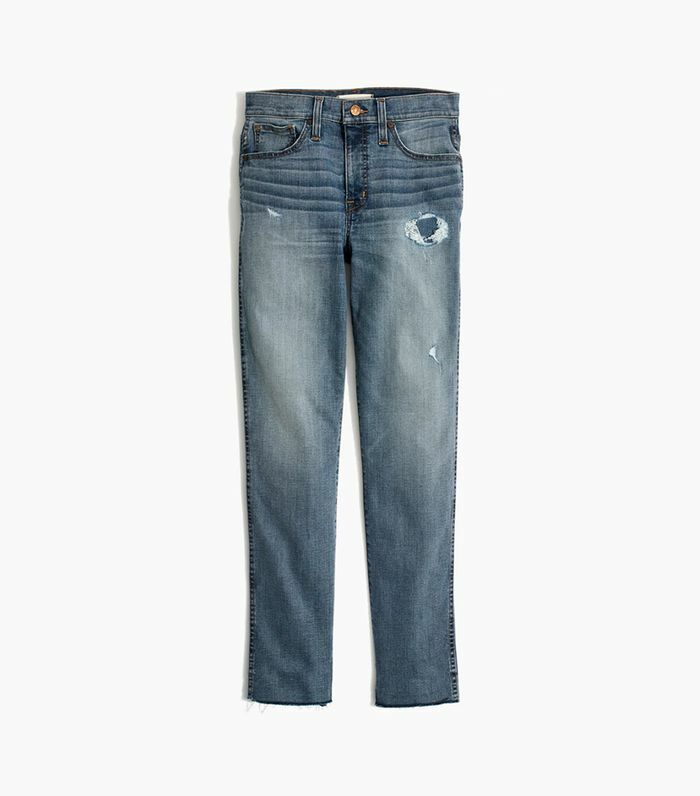 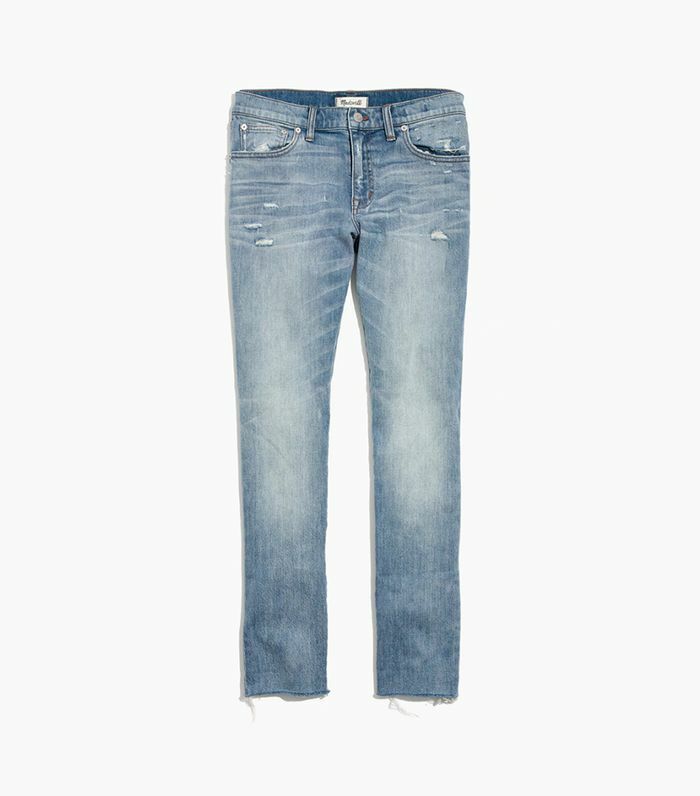 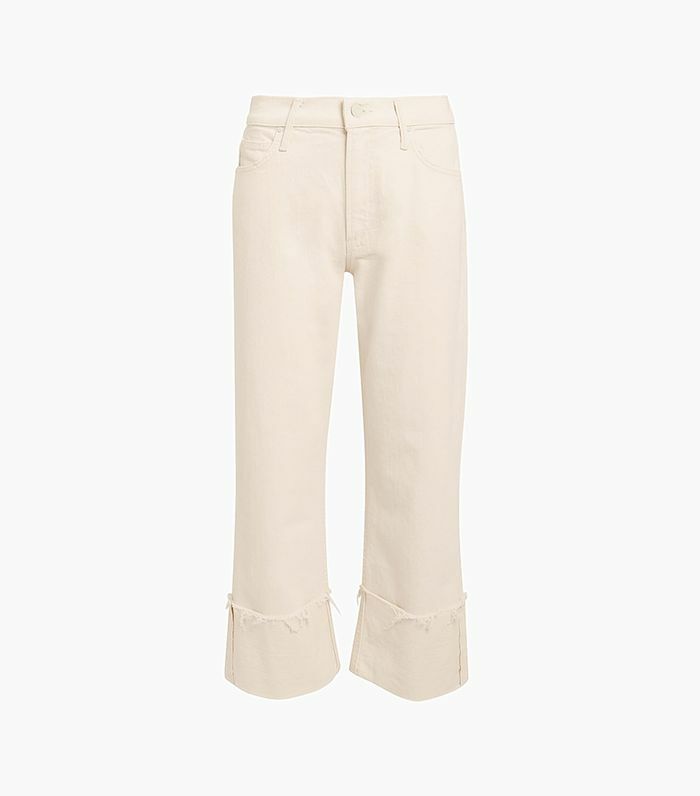 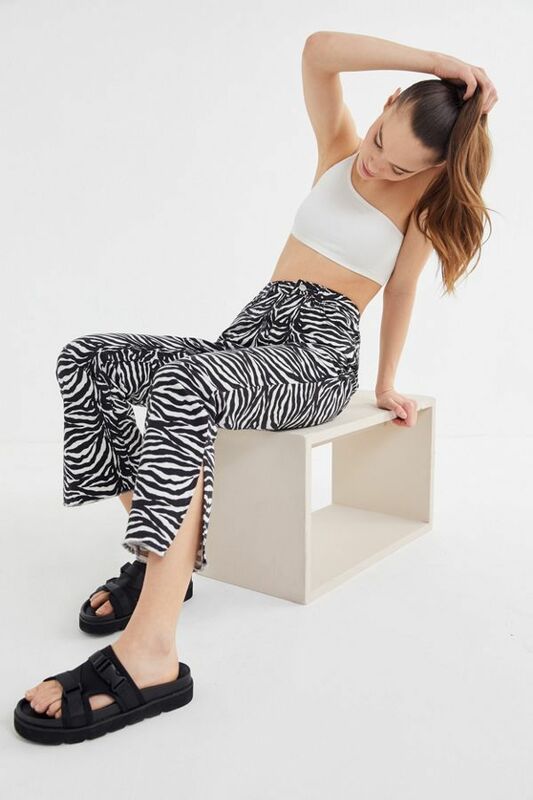 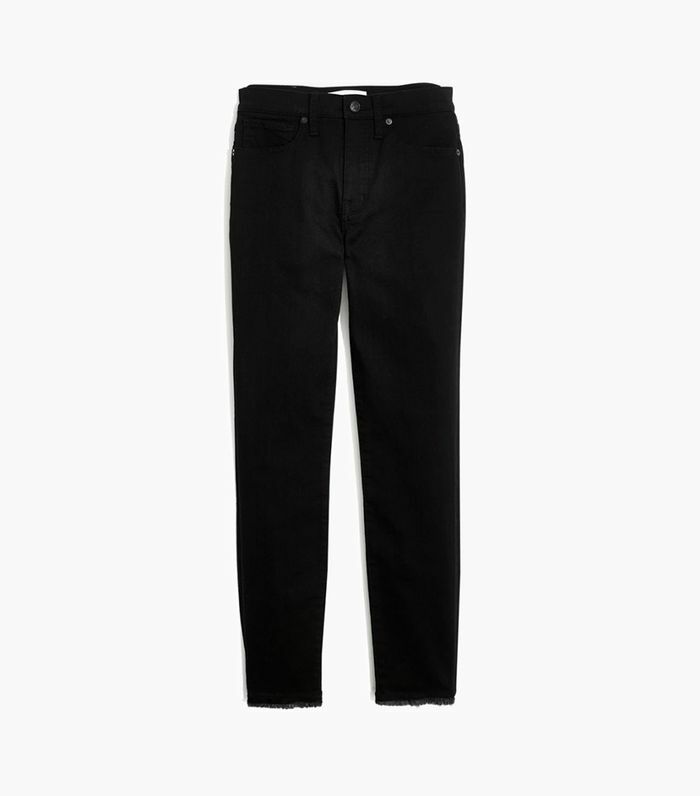 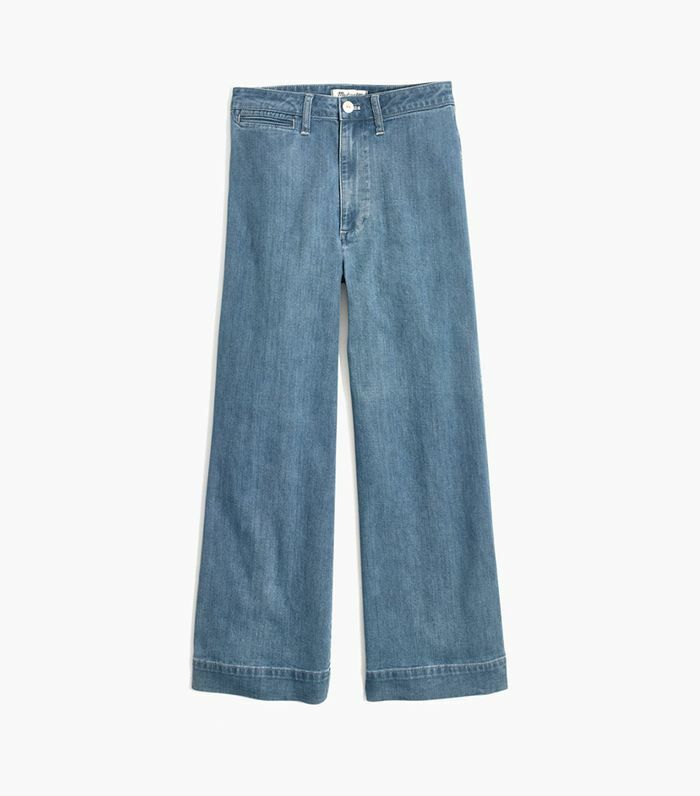 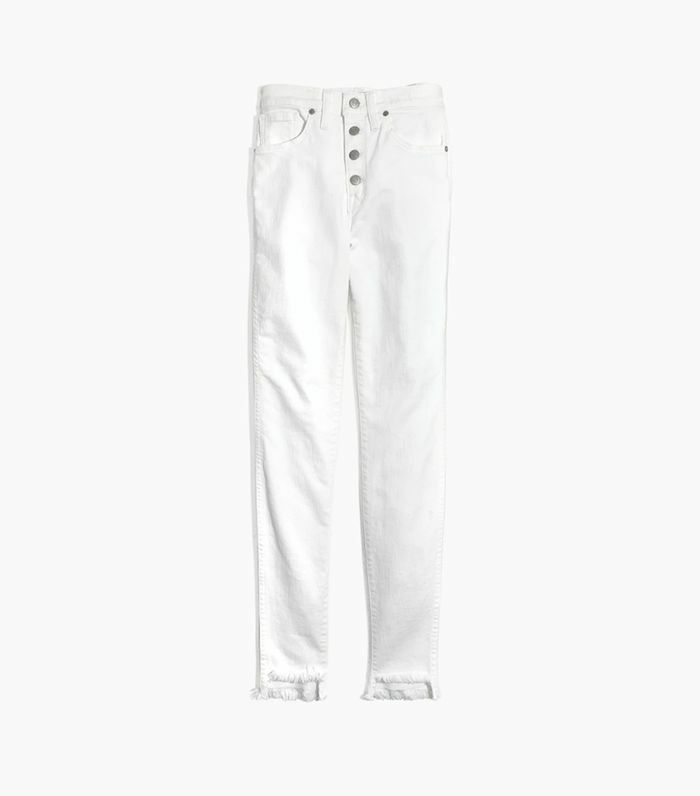 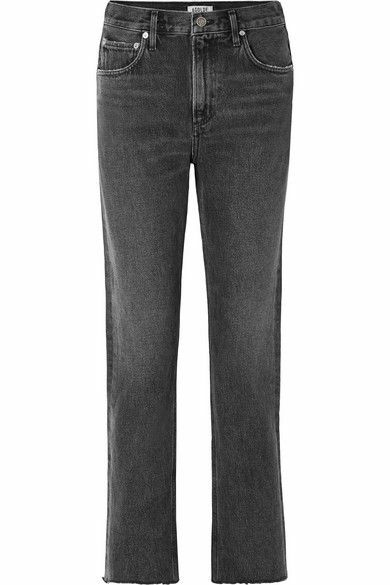 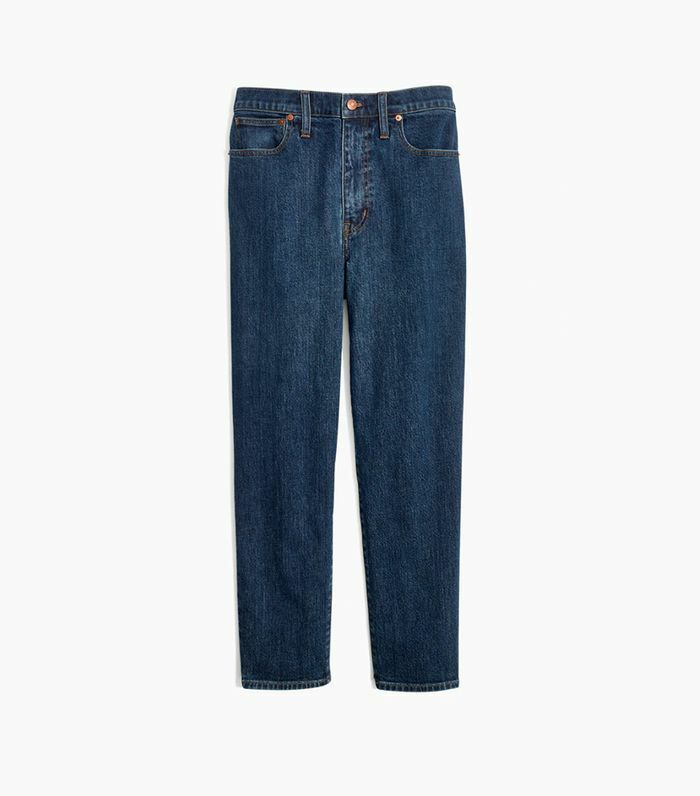 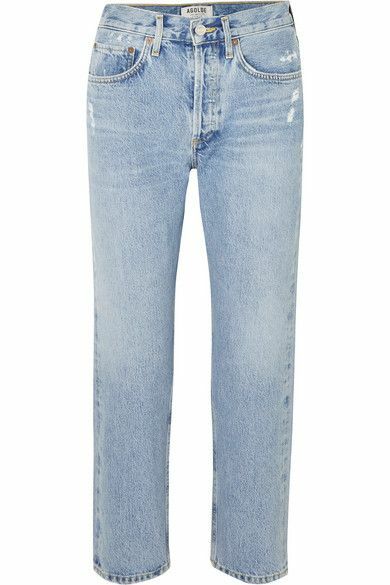 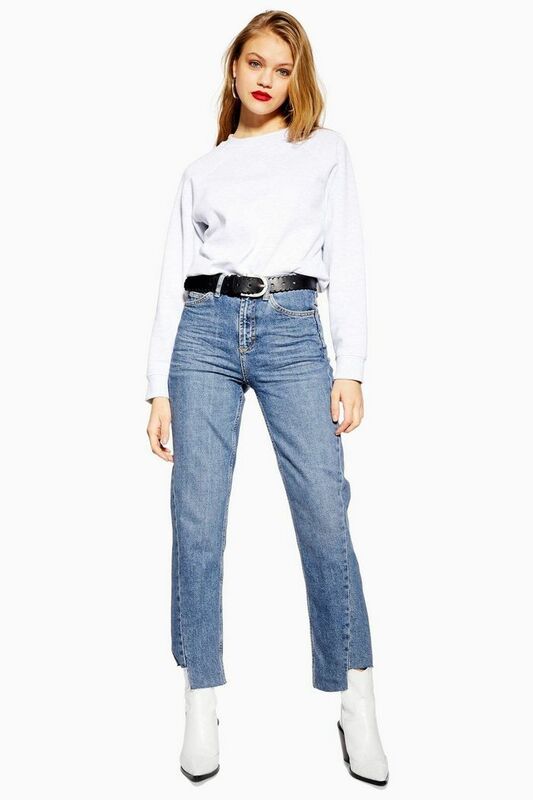 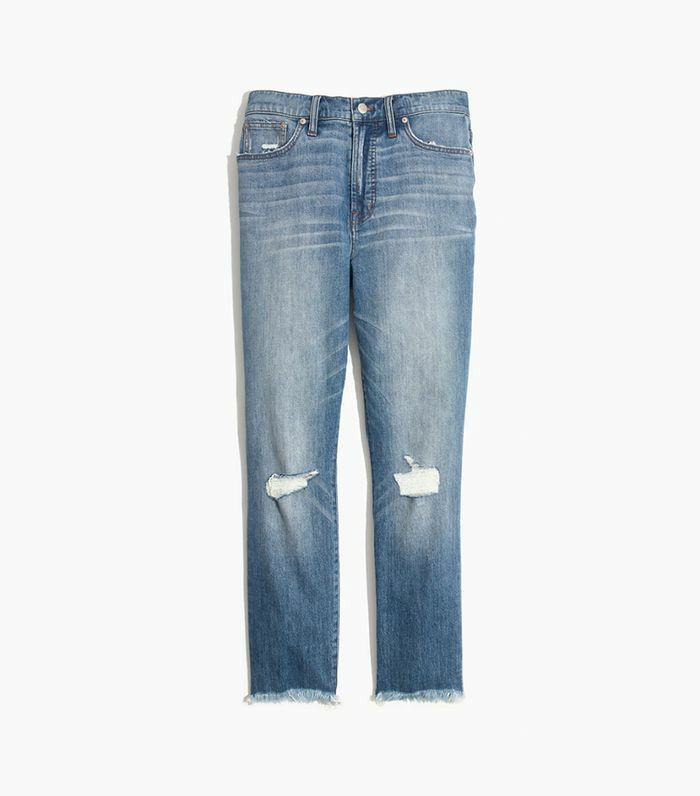 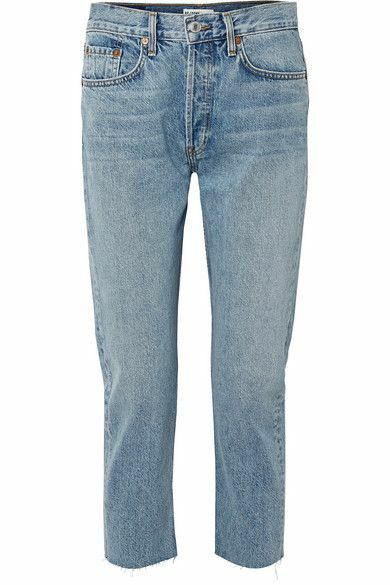 Starting with our go-to retailer for all things denim, Madewell, we sourced the best jeans on the internet, keeping in mind price point, trends, and flattering fits. 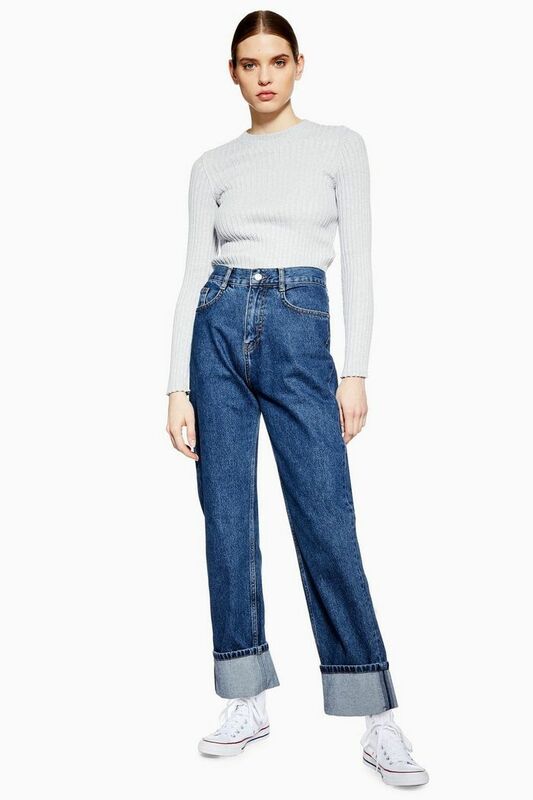 Whether you're opting for some of the exciting new silhouettes (e.g., wide-leg denim), sticking to your basics (we still love you, skinny jeans), or finally are willing to buy that perfect denim jacket, scroll to shop the best denim purchases we've made in 2019.